Congratulations to our new Mr. and Mrs.! 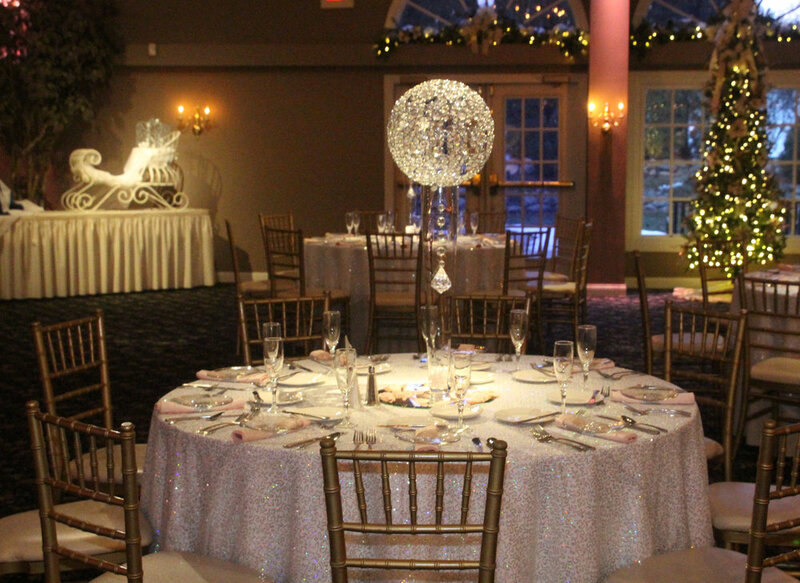 The ballroom was decked out in sparkle and bling. Everything sparkled- the table cloths, centerpieces, napkin rings. It was really beautiful. Newer Post Introducing Mr. & Mrs. Langford!